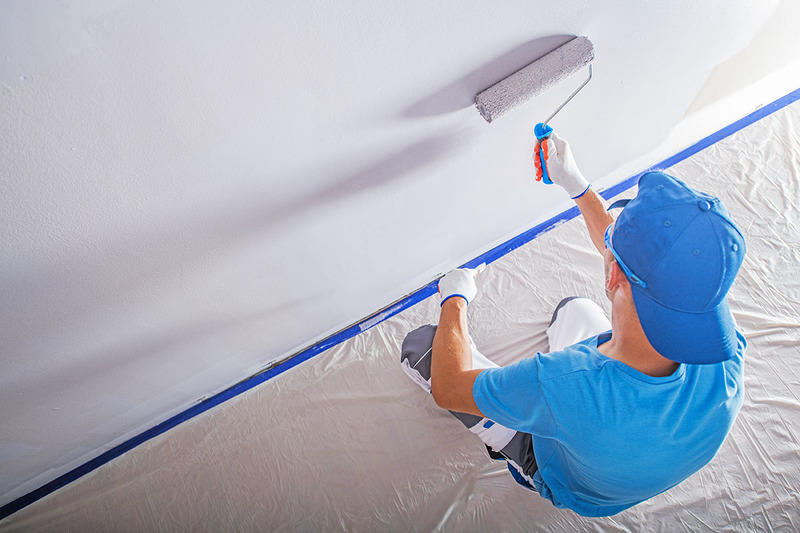 Renovating Kansas City homes since 1993, A-1 Coatings Painting is a full-service painting contractor, specializing in interior painting, exterior painting, deck staining, power washing, dry wall repair and general home improvement. We provide high quality workmanship and unmatched attention to detail. A-1 Coatings Painting is fully insured and approaches each and every painting project with an unwavering dedication to on-time completion, respect for both your time and home, and pride in our work. In short, we do everything necessary to exceed your home improvement needs and expectations. While we work primarily in Johnson County, Kansas, we have happy clients in both Kansas and Missouri. As a locally-owned business, A-1 Coatings Painting has grown as our clients’ needs evolved. 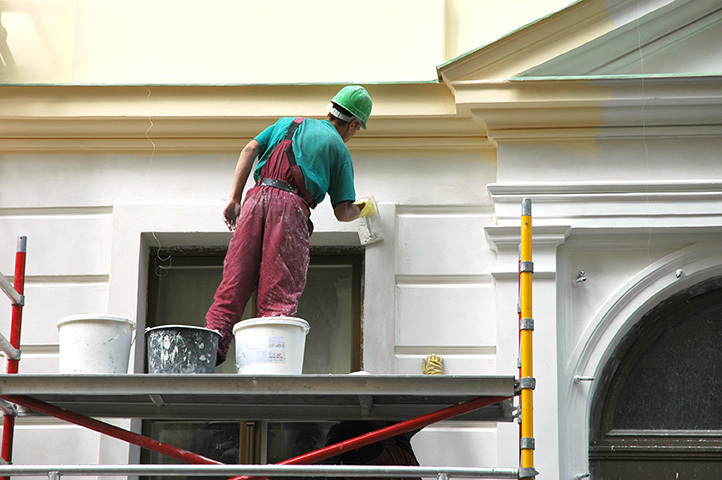 Unlike other painting contractors in Kansas City, we offer a range of services designed to meet their specific needs including deck repair and staining, siding repair and replacement, wood rot repair, window and door staining, cabinet refinishing and repainting, power washing, wallpaper removal, and drywall repair. The majority of our business results from satisfied clients who share enthusiastic referrals with their friends and family. Click here to read our what our satisfied home improvement clients have to say! At A-1 Coatings Painting, what happens before the work is done is just as important as finishing the job. Estimates and work for most projects are done by our owner, and our contracts are detailed and easy to understand. Our clients consistently use words such as specialized, professional, expert, courteous, and detailed when they describe why they enjoy working with us. While we are committed to quality workmanship, courteous customer service and beautiful, lasting results, we are equally committed to personal service. Whether your painting project involves new construction or restoration, interior or exterior, we welcome the opportunity to meet with you. There are many surfaces that can be power washed. Power washing the exterior of your home in the early spring gives your home a fresh, clean look. Staining your deck protects and also beautifies your deck and the outside appearance of your home. There is a lot of preparation when it comes to staining a deck. A-1 coatings paint of Kansas City has great knowledge and understands what it takes to get your deck staining project done correctly. WOW! I can’t believe you worked outside all day in this heat just so you could honor the contract and time commitment we agreed on. The deck looks amazing and I can’t wait to have my first party outside—when it cools off. We’ll be calling you in a few months when we are ready to have the kitchen cabinets refinished. Working with you was a terrific experience. I can’t believe this house is mine when I drive up, it looks so new and beautiful! You did such a great job you’d never know we had wood rot! And the exterior painting job still takes my breath away. Thanks so much for all you did. I was pleasantly surprised by my experience with A-1 Coatings Painting. You always cleaned up the area before you left for the day, was so courteous and professional and very detailed with the contract—I was never worried about dealing with unexpected ‘surprises’. And the deck staining is absolutely beautiful; I am the envy of every homeowner in Olathe! I am sure that people usually write about how detailed and beautiful your work is, and that is certainly true. 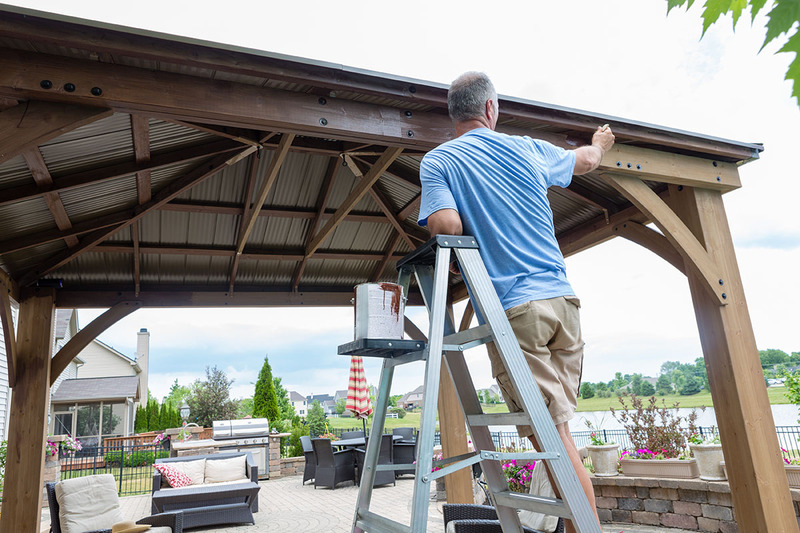 But I have to tell you that I was so impressed with how you worked before you started on our deck repair—you were always on time, your contract was easy to understand and you provided a quote that you honored. Thank you for making this such a great experience. As a single mom I won’t pretend that I know anything about wood rot or power washing, so I called quite a few contractors for information before settling on A-1 Coatings Painting. I’m really glad I did. Not only did you fix the wood rot and make my house look almost brand new, but you explained everything you were doing so I knew what I was paying for. Thanks for being so thorough. I was worried about having someone hanging around my house and painting the interior, but what a professional and trustworthy show you run. I felt completely at ease once I met you and you delivered not only a beautiful paint job but peace of mind. I won’t hesitate to share your name with friends and family who need an ace painter here in Kansas City. 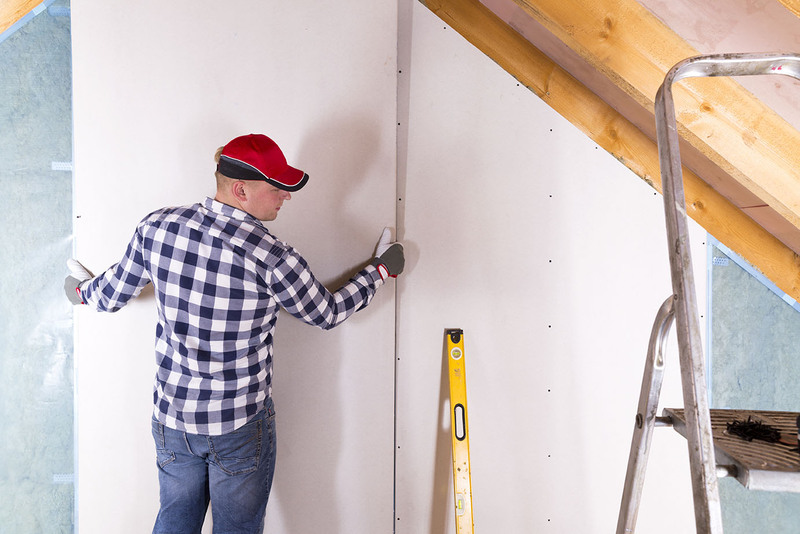 The latest home improvement recommendations.